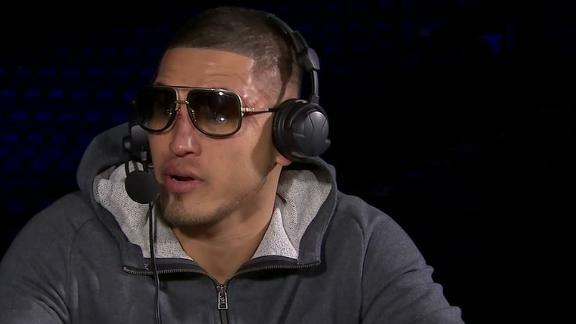 Anthony Pettis reacts to his knockout win over Stephen Thompson and provides his thoughts on a potential fight against Conor McGregor. Tyron Woodley previews Saturday's welterweight main event between Stephen Thompson and Anthony Pettis in Nashville. Anthony Pettis has nothing but good things to say about his teammate and UFC welterweight fighter Ben Askren. Former UFC lightweight champion Anthony 'Showtime' Pettis is looking to regain the form that once had him on top of the UFC world.